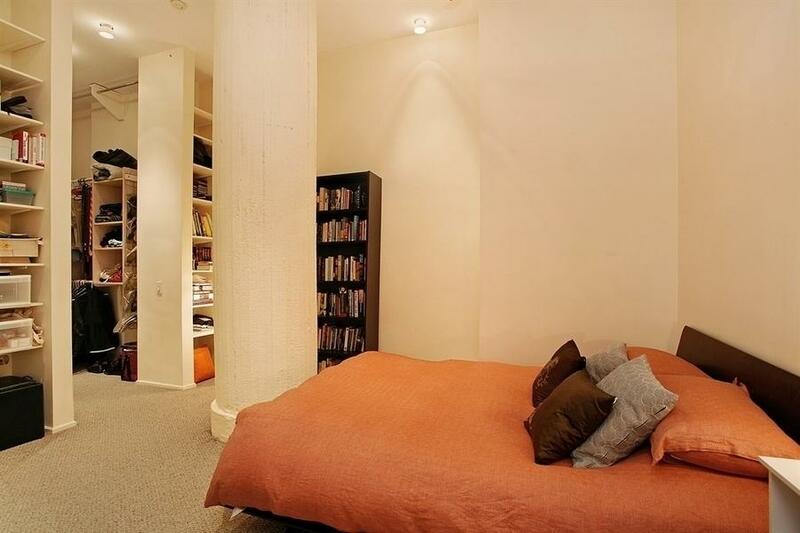 Extra large one bedroom loft home has a full size bedroom and a spacious loft for guests, storage, and office in PRIME Noho/Greenwich Village. This loft features enormous east facing double height windows that bring vast amount of sunlight. The open east views, soaring 14 foot ceilings and the great light give this home a sense of volume. Cavernous walk-in-closet with abundant storage. Kitchen outfitted with stainless steel appliance. Beautiful hardwood floors through entire unit that were refinished less than a year ago. This loft needs nothing and is move-in ready. Front and center in the heart of Greenwich Village. Pet-friendly and unlimited subletting with NO BOARD INTERVIEW after 2 years. Building: Full Service Coop, 24 hour concierge building, Common Roof Deck, Laundry in Building, Bike Room and Live in Resident Manager. 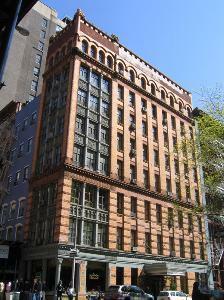 With 275 units on 16 floors, 250 Mercer St. is one of the larger co-op buildings in Greenwich Village/NoHo area. 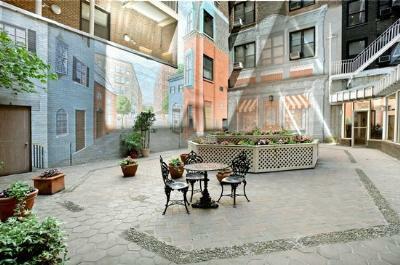 Originally opened as a rental in 1979 but was converted into a co-op on April 30, 1986. What makes this co-op different? The board is very reasonable, allowing pets, guarantors, and pied-a-terres. Also, the building is equipped with a 24 hour doorman, live-in super, bicycle storage, common courtyard, and rooftop deck. Interesting loft-like layouts, nice city views, and ceilings spanning over 40 feet, give this building a certain "je-na-se-qua" as they say. 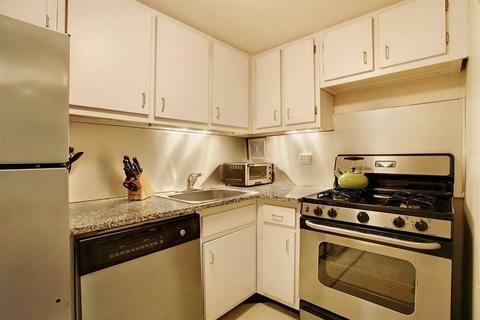 Add in the fact that it's located on Mercer Street between 3rd and 4th Streets, putting you in the ultra-hip NoHo neighborhood, and this is a complete package. 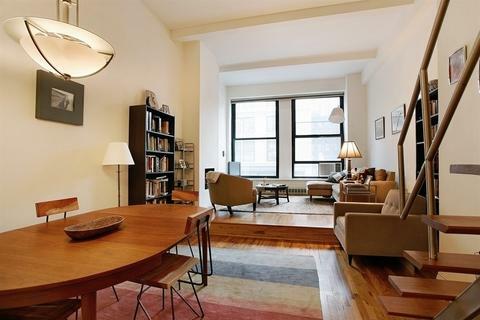 A short walk to Washington Square Park, you're close to the shopping on Lower Broadway as well.